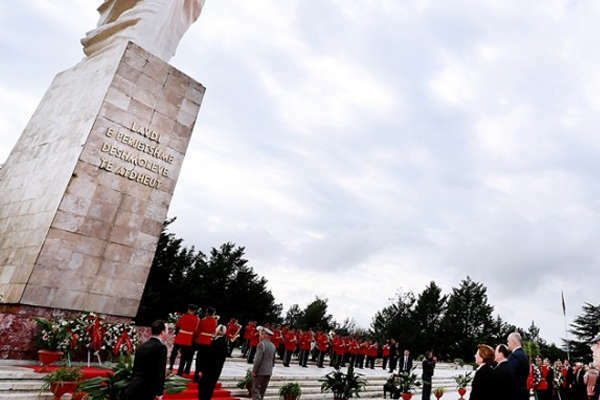 The National Liberation Day (November 29th) is the date when history says, the last German left our country in 1944, ending the second world war in Albania. It was the most festive day of the dictatorial regime, but the most important day is the Independence Day. November is the most festive holiday in Albania. Tirana is the center of all celebrations these days.